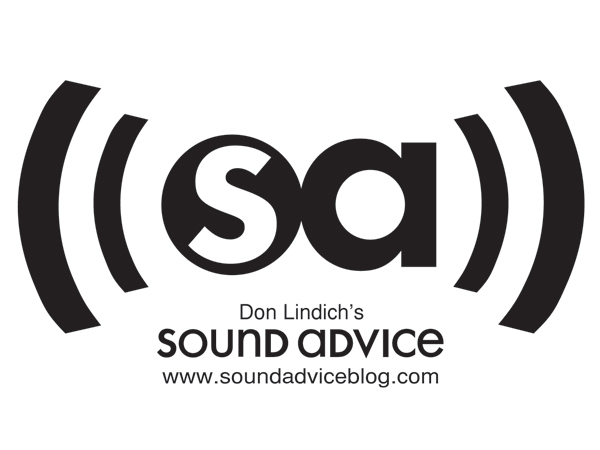 Sound Advice is my Q&A newspaper column about electronics! It first appeared in print in the Pittsburgh Post-Gazette on July 4, 2002. Now it appears in major newspapers coast-to-coast and is read by millions of people every week. If you need a product recommendation or would like to send me a question about your TV, stereo system, home theater, portable devices, digital cameras, etc., I will try to answer you personally and you might even appear in the column. I also have a blog at www.soundadviceblog.com. I have been on hiatus but will be posting there regularly again soon.